It’s not typical to auction a major classic vehicle auction for charity, but that’s what the late Robert White stipulated in his will. 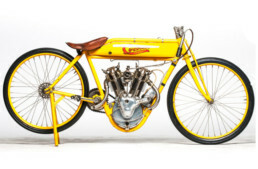 Jay Leno purchased his collection of 17 Brough Superiors last year, with the funds headed entirely to the hospital Mr. White wanted to support; a cancer treatment center in an area of Britain not well served. 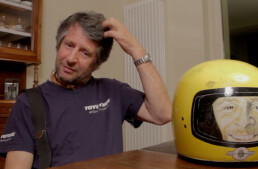 Jay’s video is a testament to a friend, and a plug for the upcoming Bonhams auction of the remainder of Robert White’s motorcycles, cars, Leicas, etc. It’s worth a look! 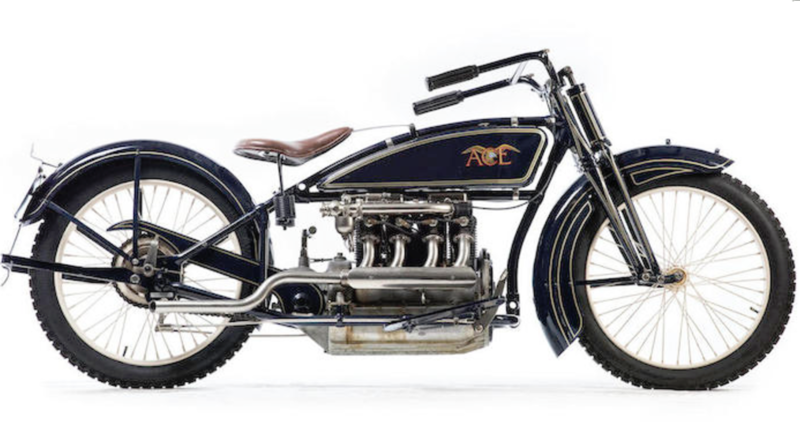 The variety of machines is impressive, including this 1920 1220cc Ace four in beautiful condition. Eligible for the 2020 Cannonball! 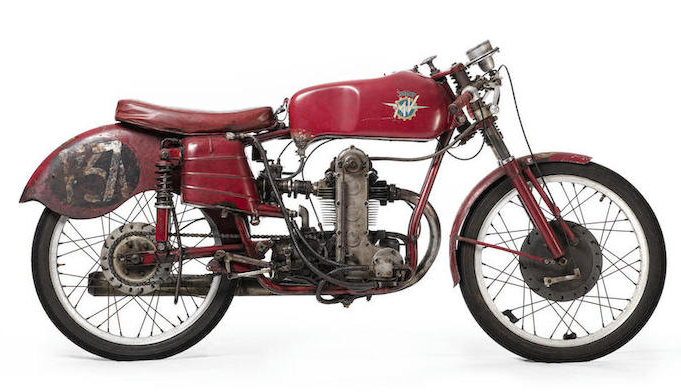 …and a gorgeous 1953 MV Agusta monoalbero 125cc raeer, which I looked over at the Banbury Run this year. 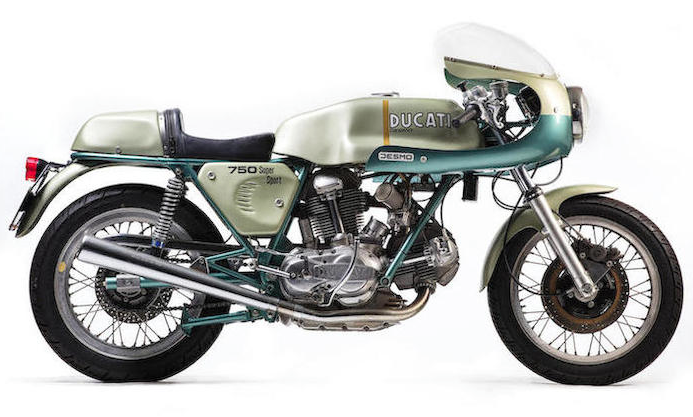 An amazing, drool-worthy machine.